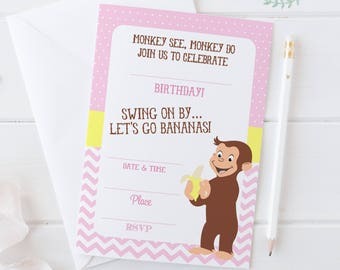 i thought of it second. 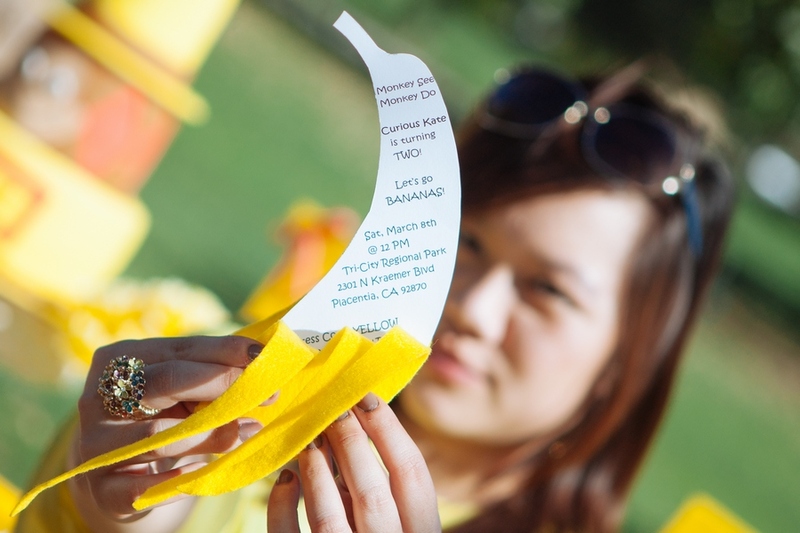 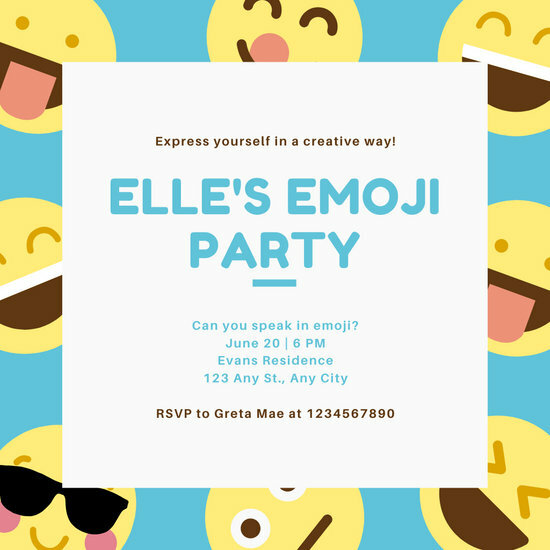 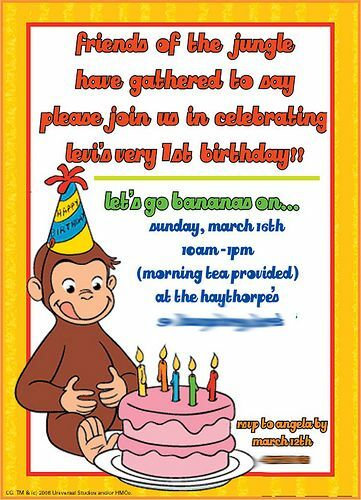 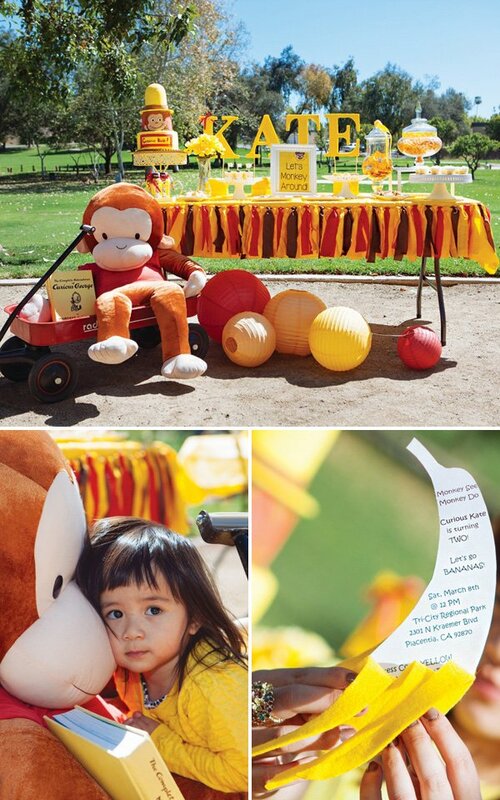 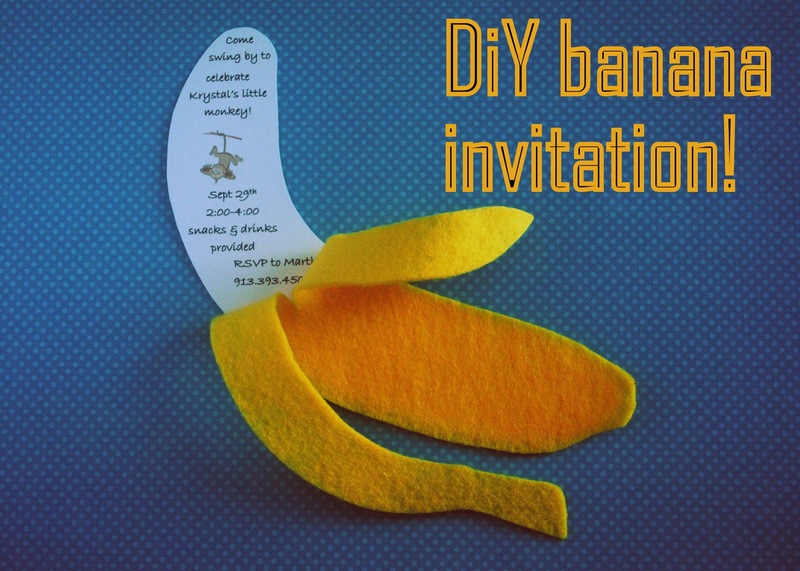 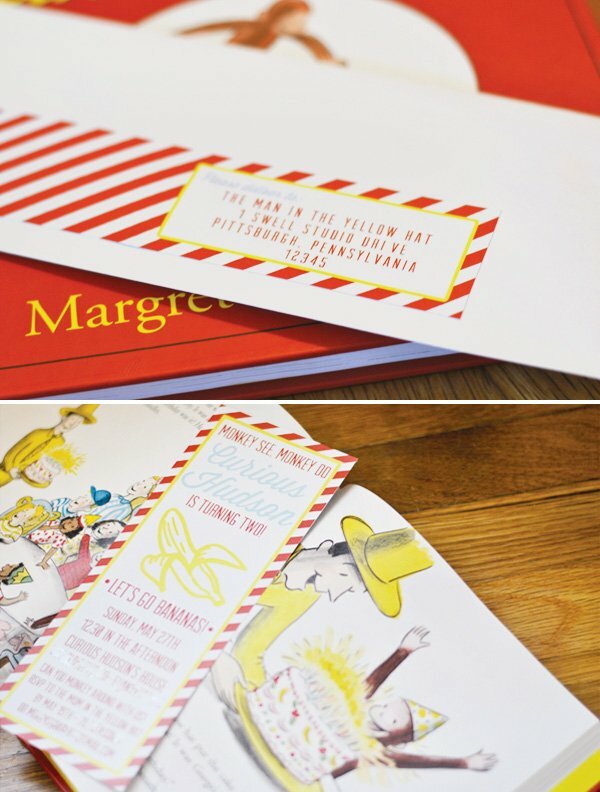 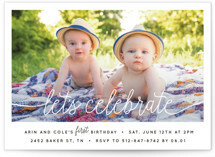 : DiY banana invitation. 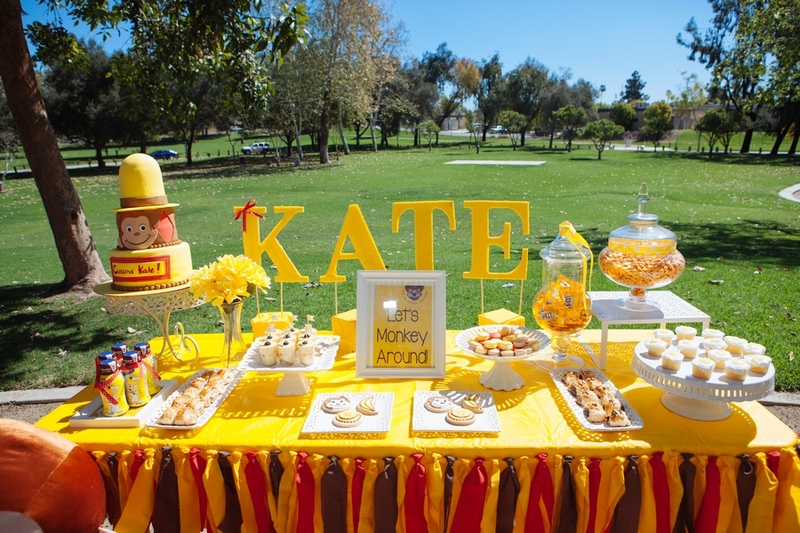 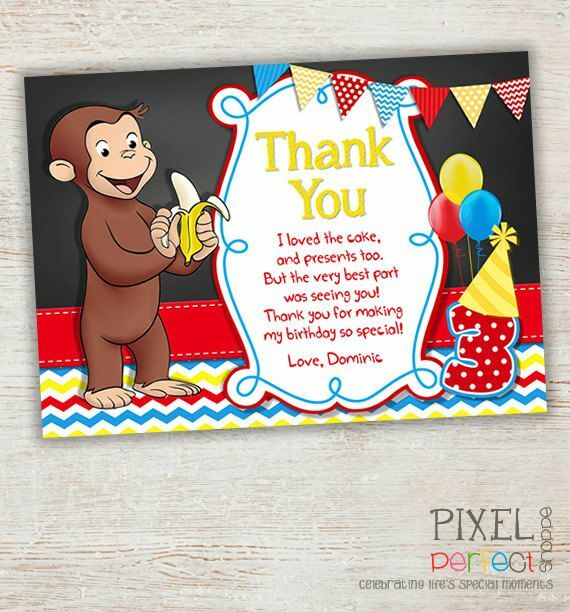 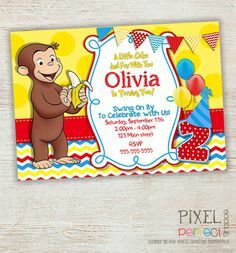 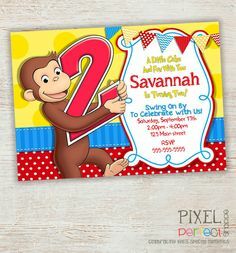 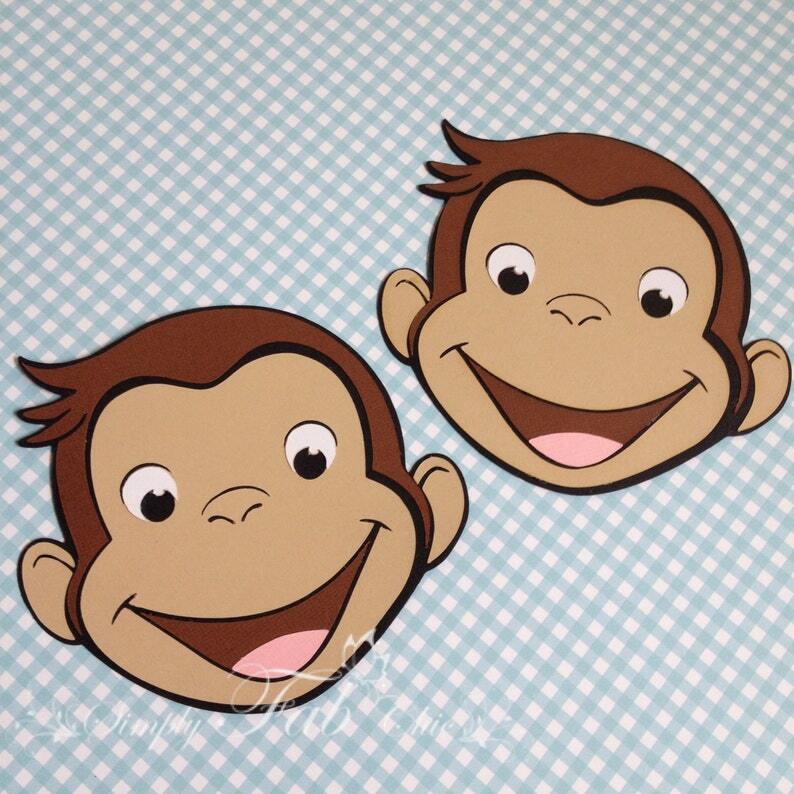 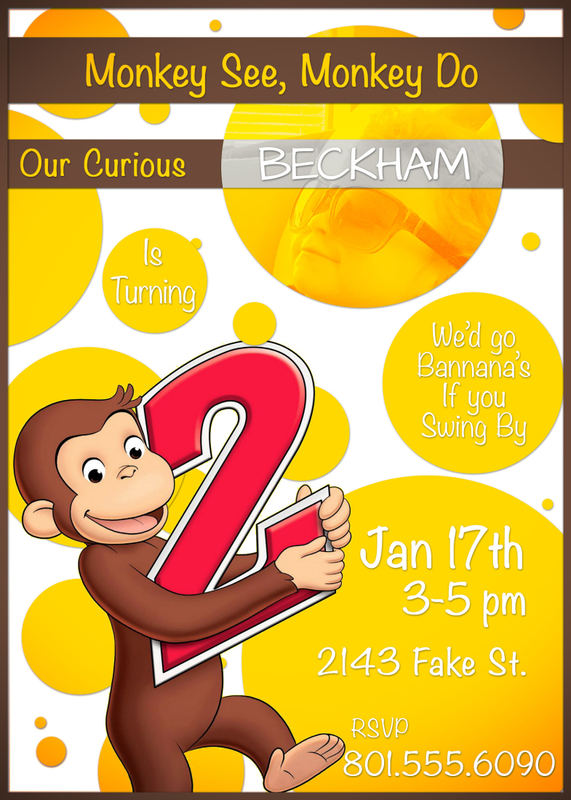 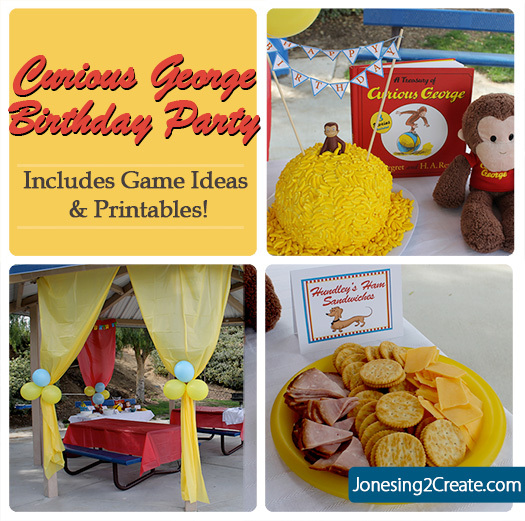 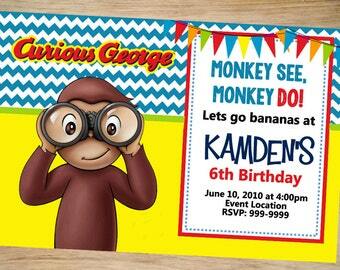 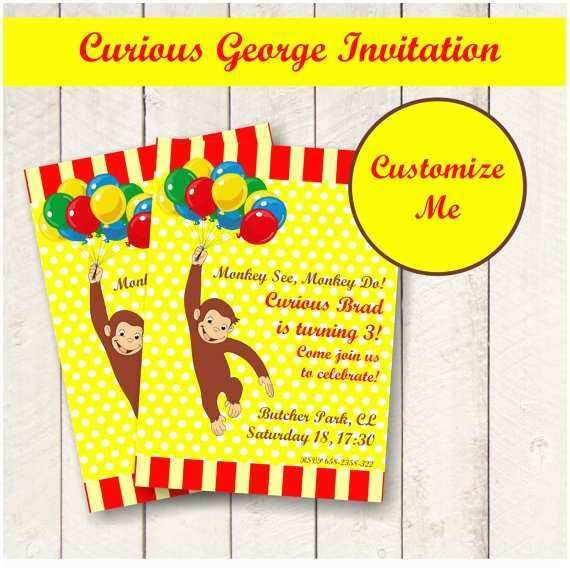 Bananas \u0026 Bow Ties} Curious George Party // Hostess with the Mostess..
Birthday | pen and pulp design co. 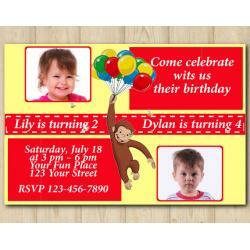 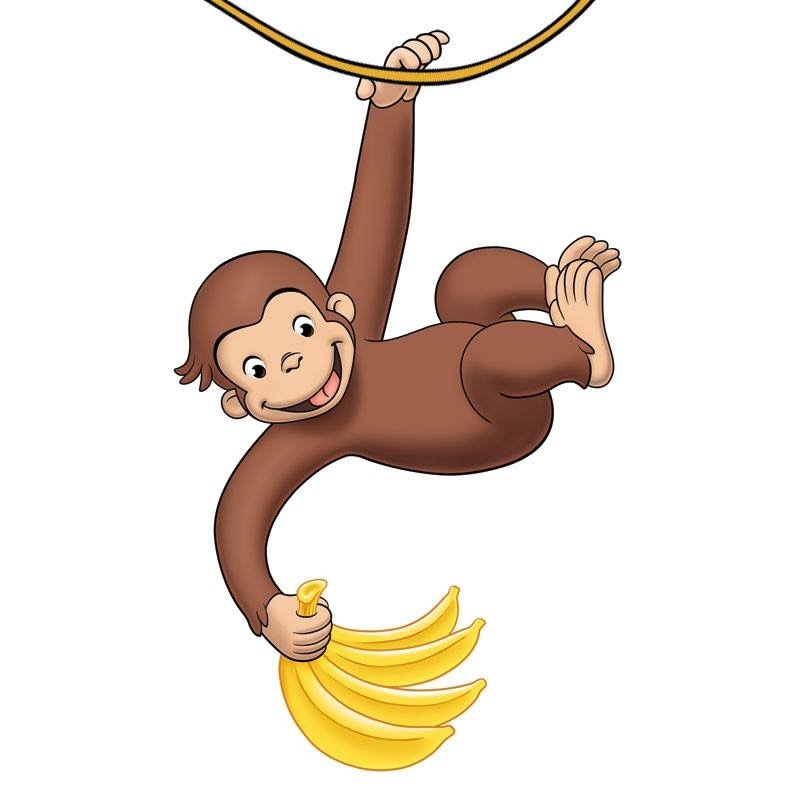 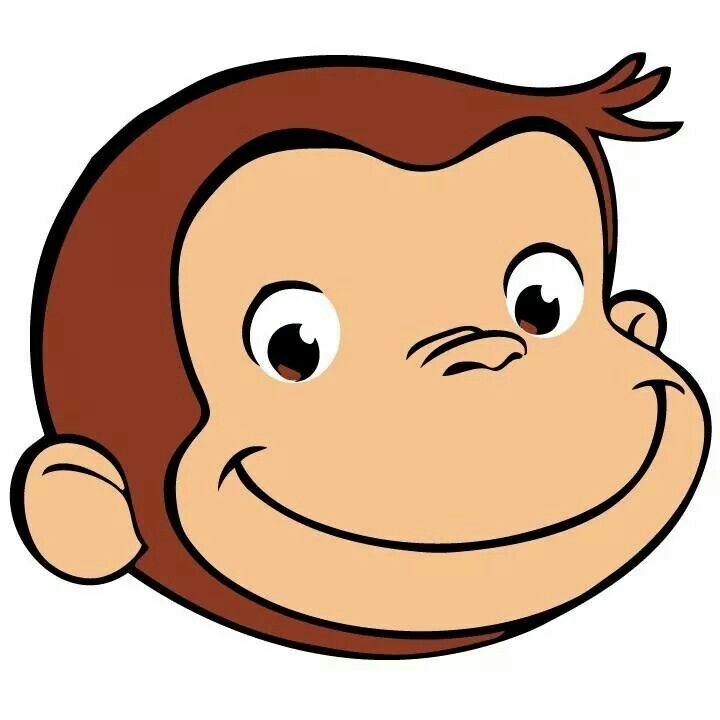 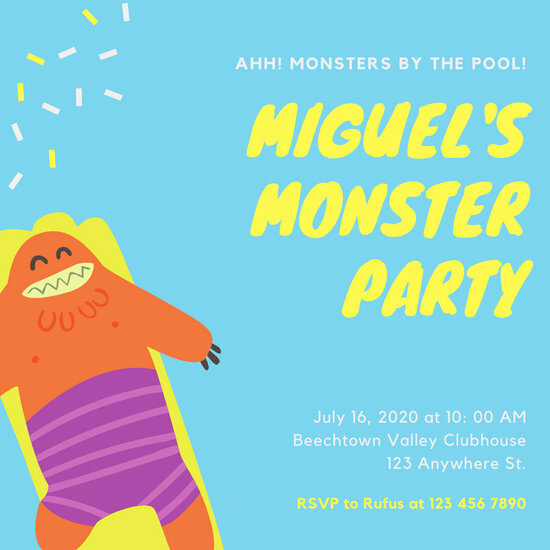 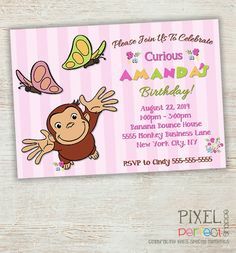 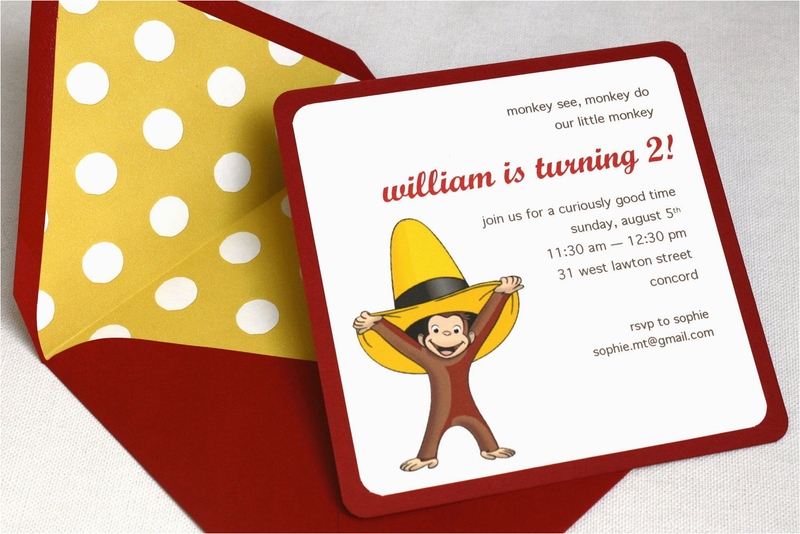 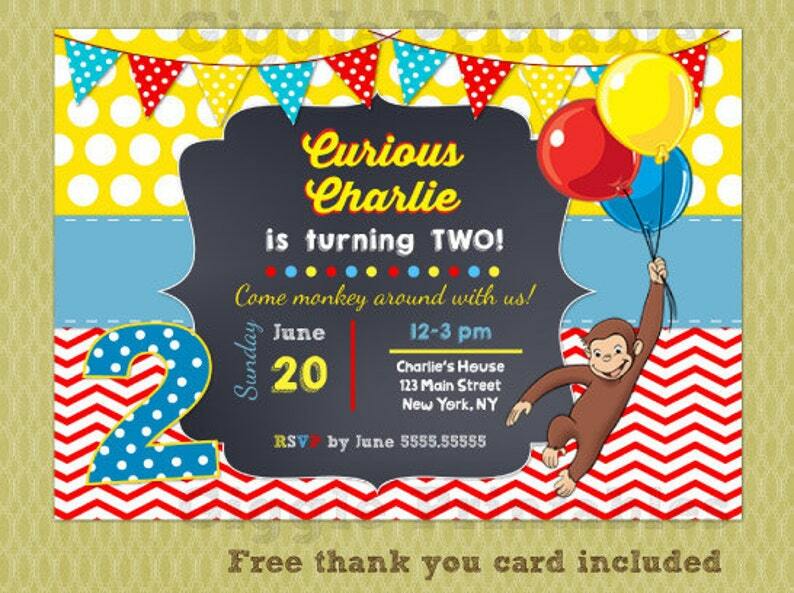 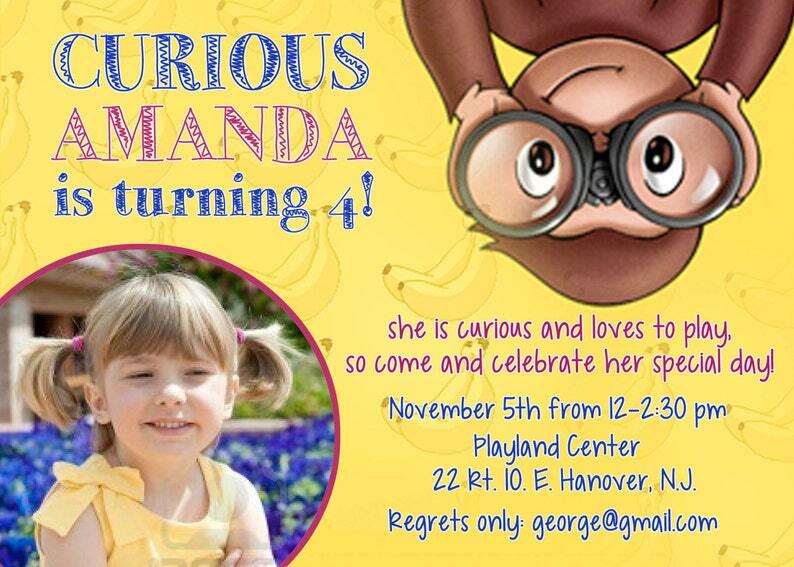 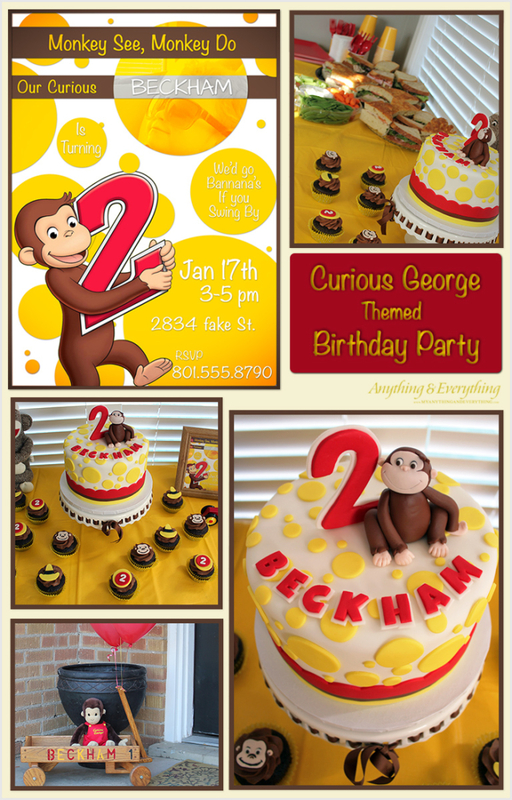 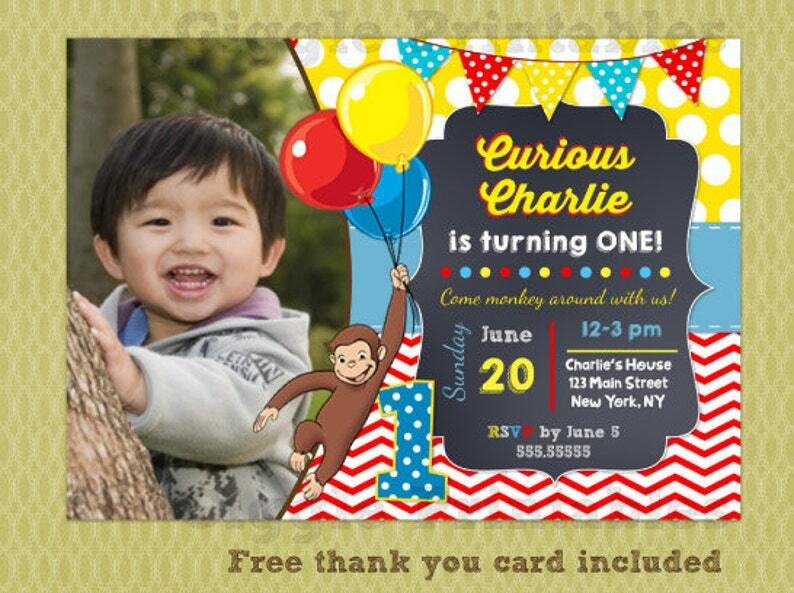 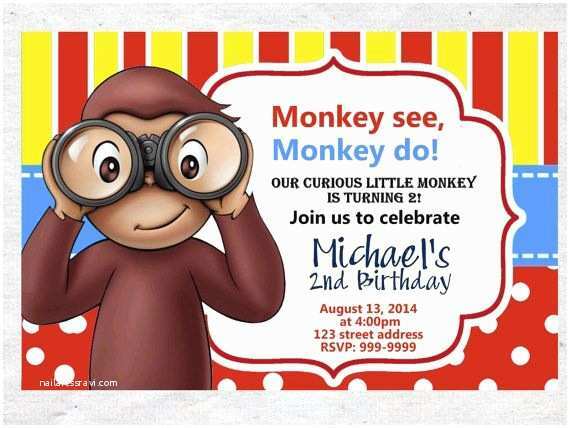 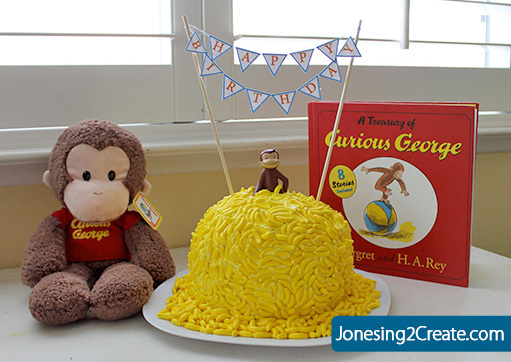 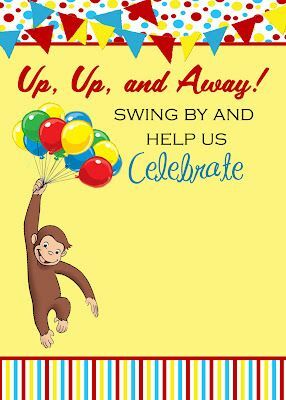 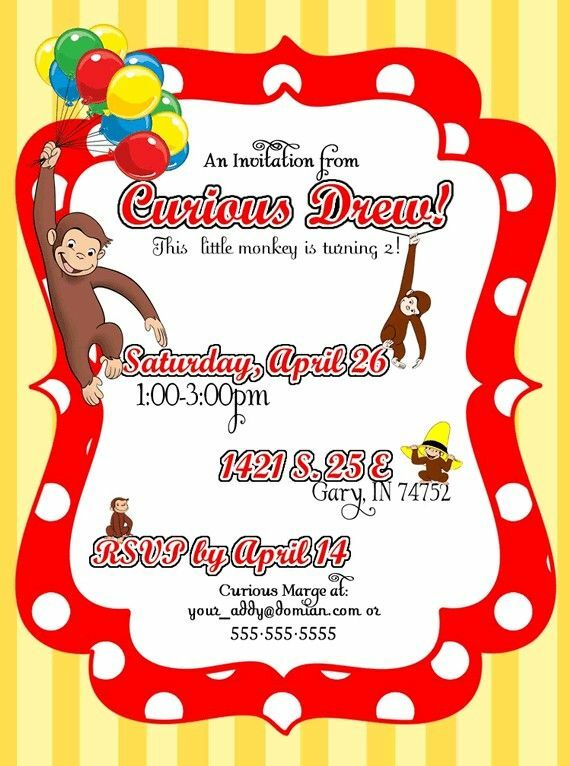 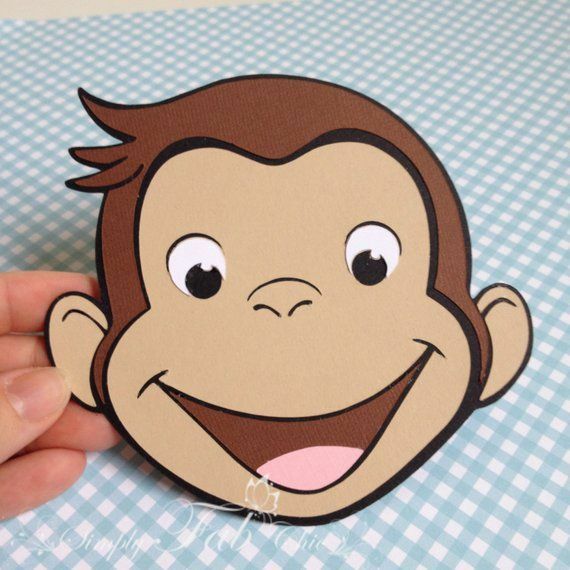 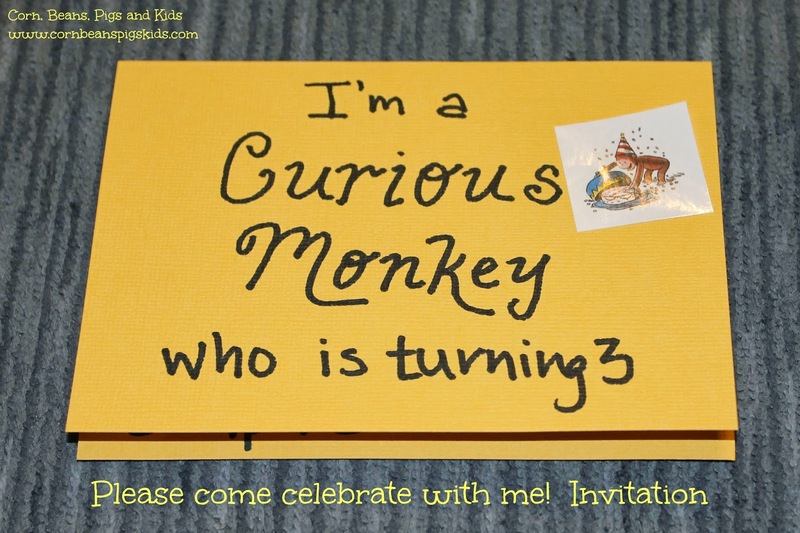 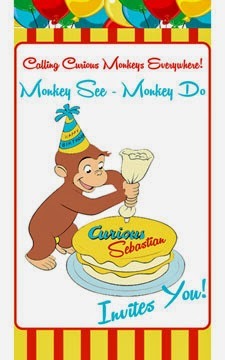 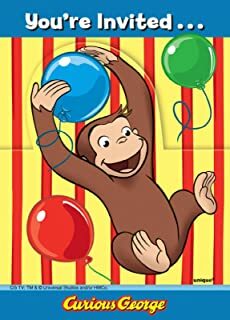 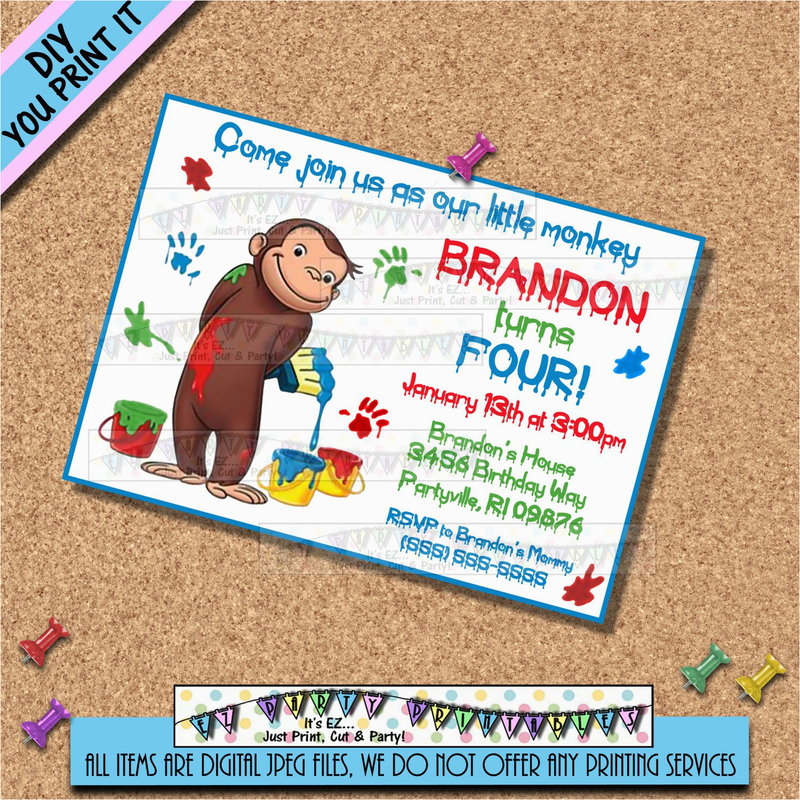 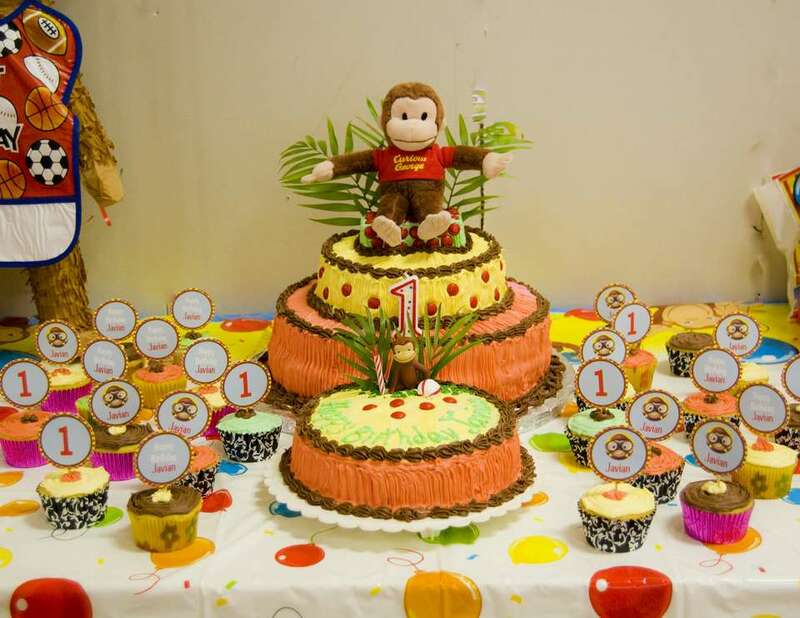 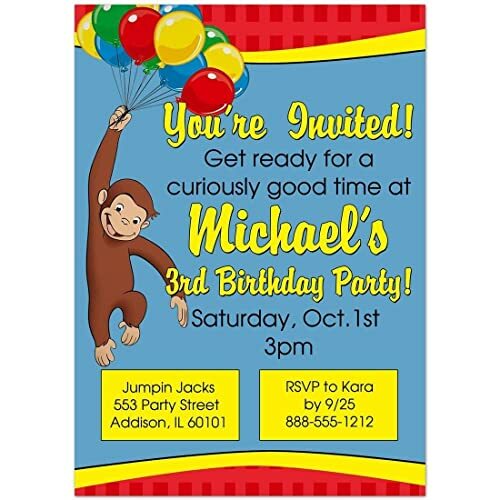 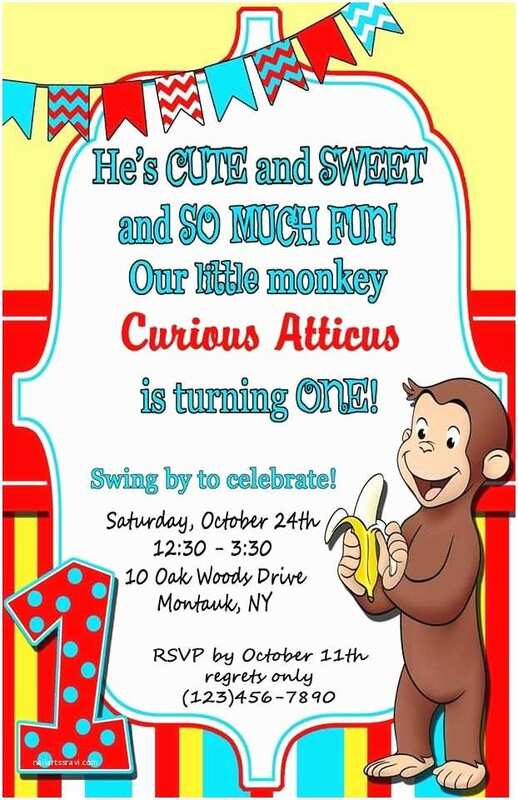 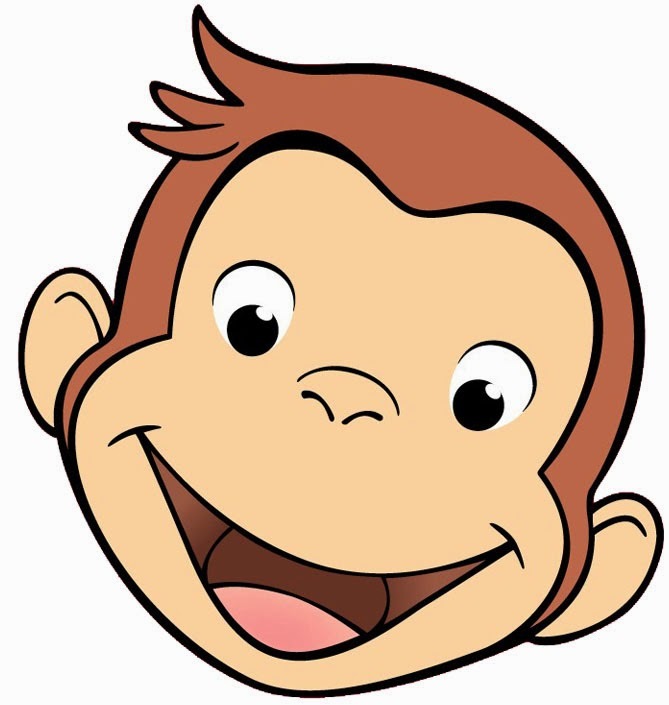 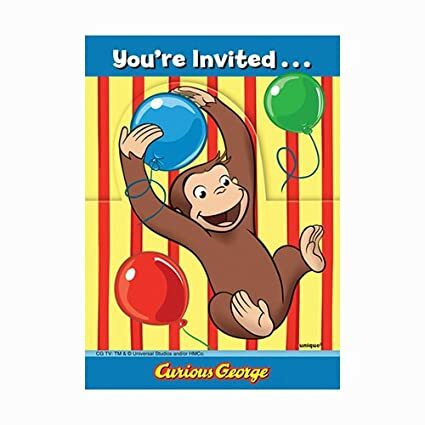 The Little Nook: Curious Morgan, the Birthday Monkey!